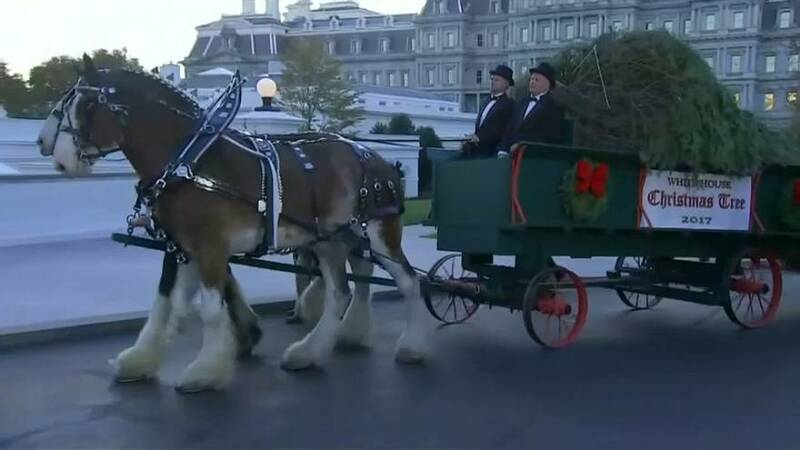 An evergreen tree from Wisconsin was delivered by horse-drawn carriage to the White House in Washington, D.C. The almost 6-metre-tall Christmas tree was received by America’s First Lady, Melania Trump, and her son Barron. Christmas carols were played during the ceremony, which marks the official beginning of the holiday season at 1600 Pennsylvania Avenue.